Kids Outdoors is a fun, energetic, outdoor nature club for children, with an emphasis on connection to the environment & each other. 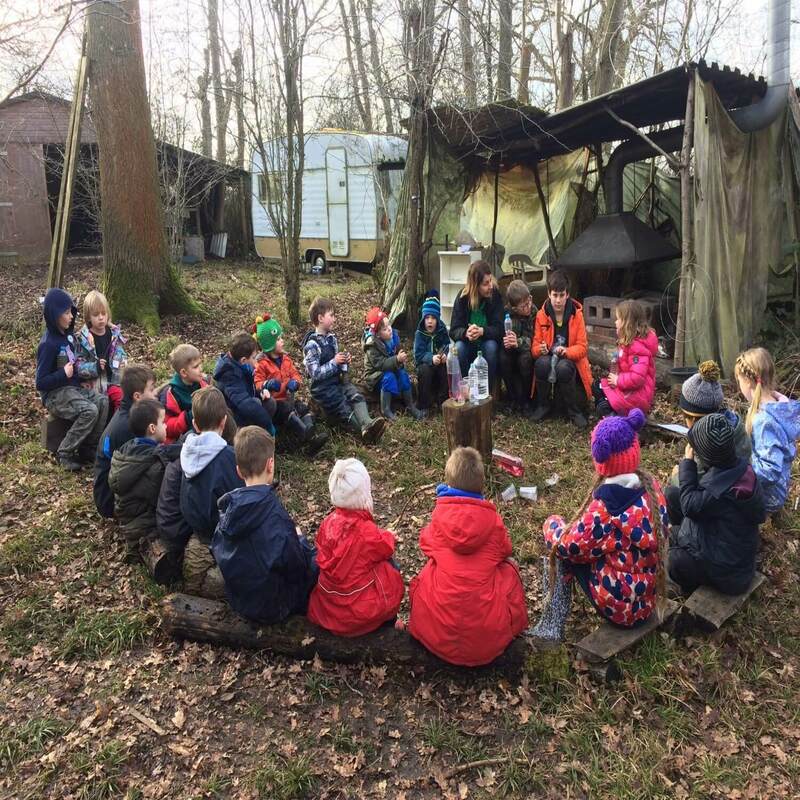 Our clubs are based on a Forest School ethos, which is child led play, all set in our beautiful private Hollington Wood, Mk46 5jh. This is on the outskirts of Olney & we run After School clubs in the surrounding areas. 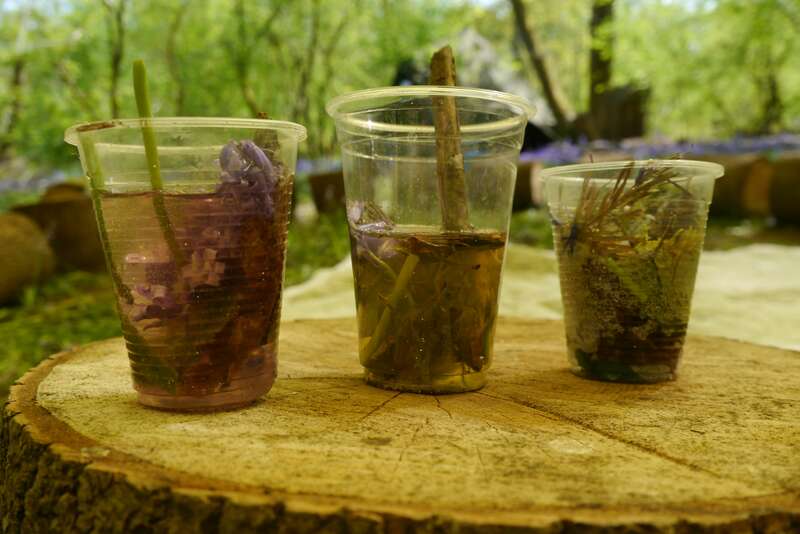 We run Holiday Clubs, After School Clubs, Tots Outdoors, Birthday Parties & School Workshops. "My daughter had her birthday party here today and they all had a great time. Lovely to kids running around outside having fun together. Just fantastic!" "My two daughters age 11 and 6 had a great day out. Makes a change from computers all the time. Making bird feeders, swinging on rope swings and visiting cabins they are dying to go again 🙂 thank you!" "Excellent outdoor sessions which my daughter loves, thank you"
"The birthday party was amazing Anna, I can’t thank you enough for making it such a special day!" "My son looks forward to his Kids Outdoors After school session every week, he always comes homes so animated and dying to tell us what he’s been up to!" "My son absolutely loves kids outdoors! He can’t wait for Thursday’s, he is always so excited to share all he has learnt and experienced. Needless to say he will be joining next terms kids outdoors." 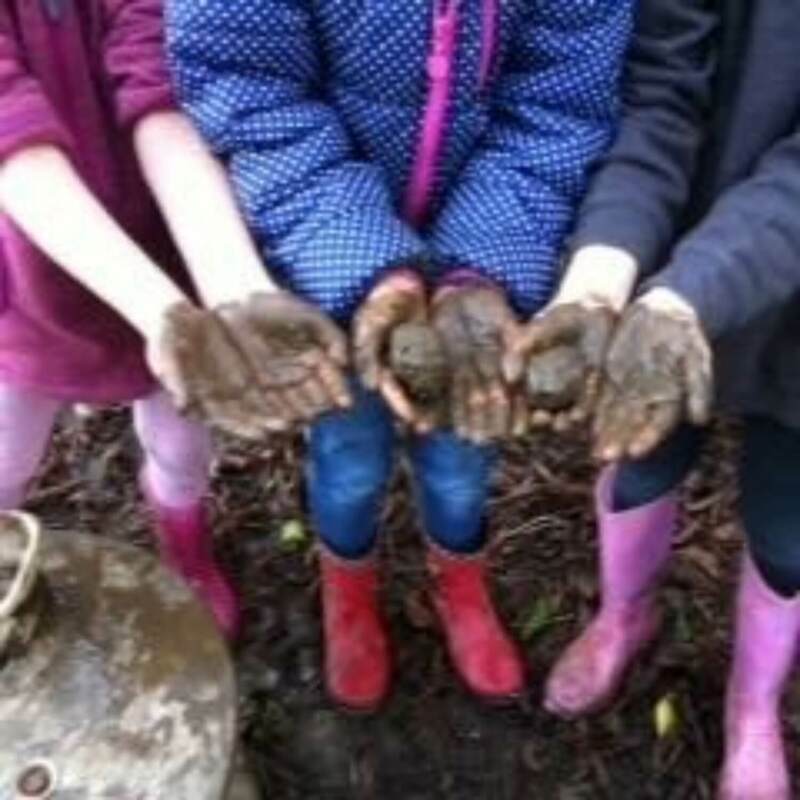 Kids Outdoors is a fun, energetic, outdoor nature club for children, based in Olney and the surrounding areas. 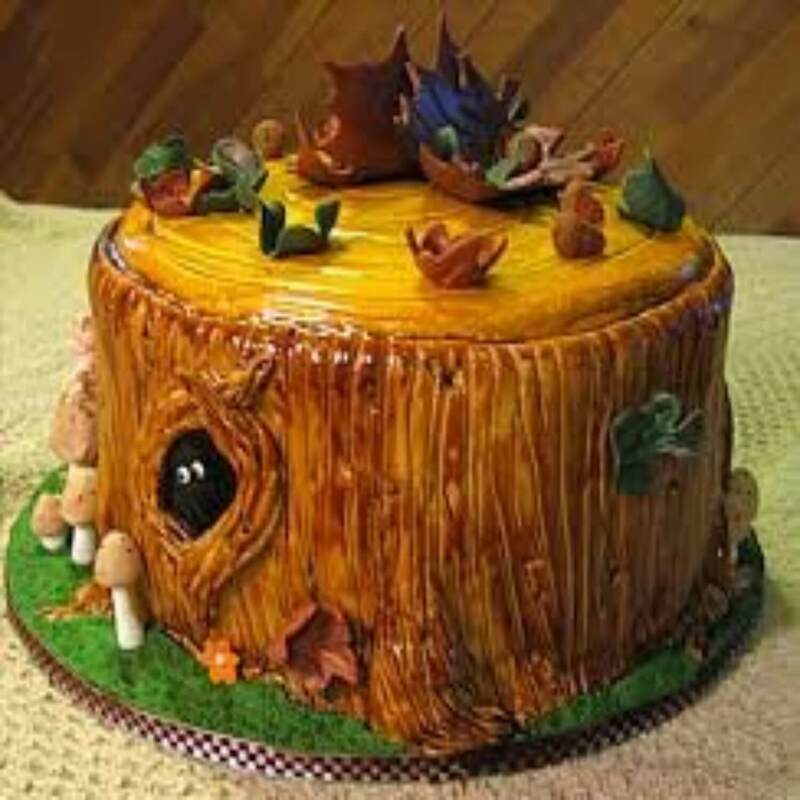 We run holiday clubs, after school clubs, Tots Outdoors, birthday parties and school workshops. 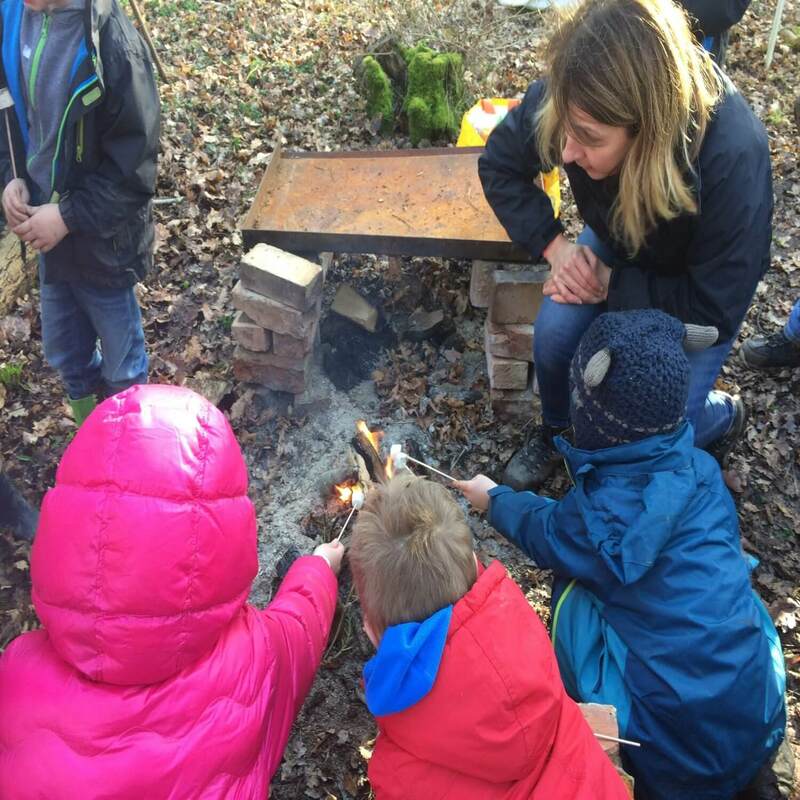 We run all our clubs based on a forest school ethos, which is child led play in a safe, but natural outdoor environment. 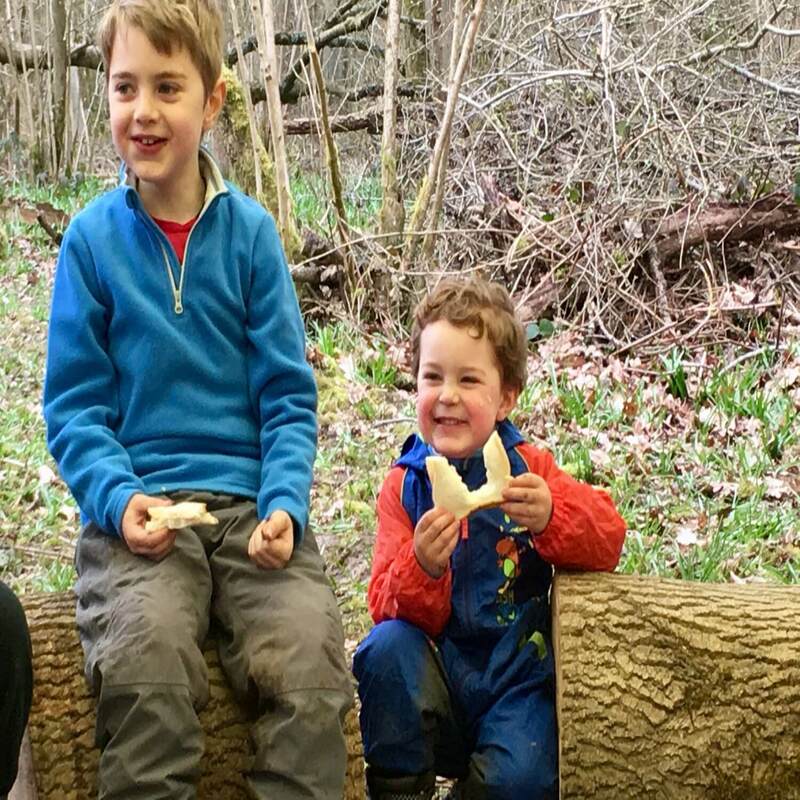 The clubs are held at the beautiful private Hollington Wood, Mk46 5jh on the outskirts of Olney and After School clubs in the surrounding areas. The club has a fun, energetic and inclusive ethos. 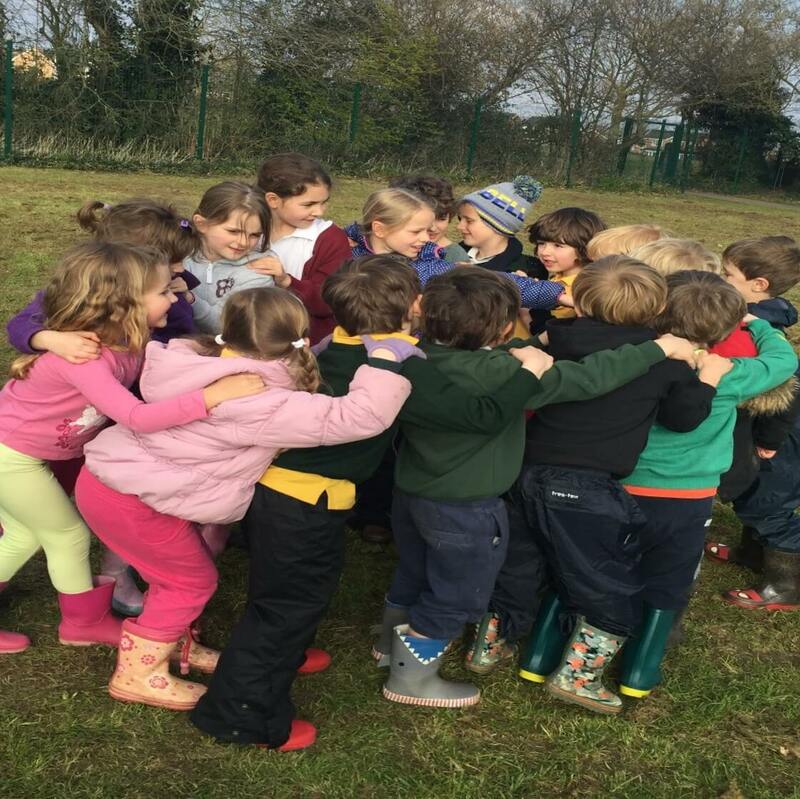 We want the children to develop their confidence and social skills through play, team games and challenges. We have an emphasis on connection to nature and each other and want them to explore and discover the world and their environment in a safe, but exciting way. All our staff our DBS checked, first aid trained and full of enthusiasm! Kids Outdoors was started as I watched my daughter grow in a very different world that I grew up in as a child. 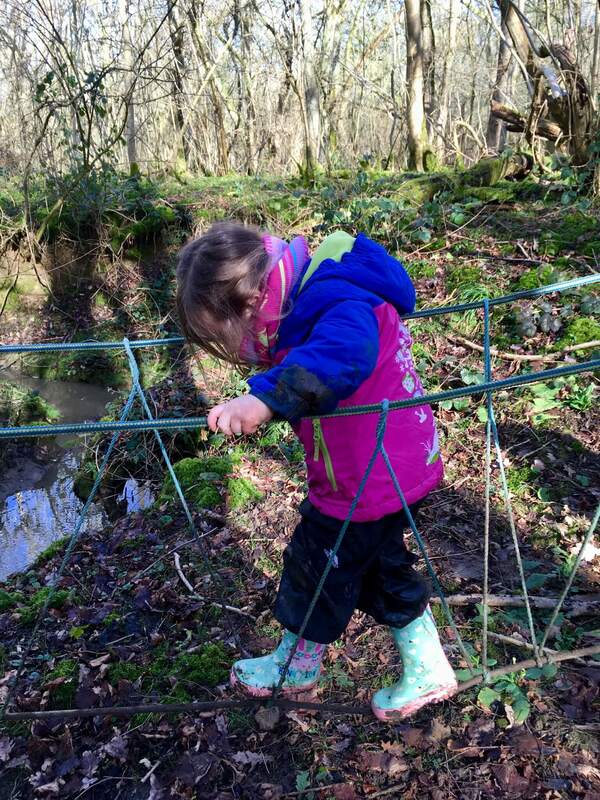 My childhood was spent outside, hiding in the woods, inventing games and generally getting muddy! As a parent I was increasing concerned that children spend more time indoors, interacting with technology, rather than playing outside in the fresh air and socialising with each other. That’s where the idea of Kids Outdoors came from and has developed into what it is today. After working with several outdoor children’s and wildlife charities and a love of anything outdoors, I wanted to share my knowledge and passion with the children. I hope the children will develop a connection with the natural world and a love of the outdoors that stays with them for life! Join our mailing list to receive discount offers and be the first to hear when new clubs go on sale.